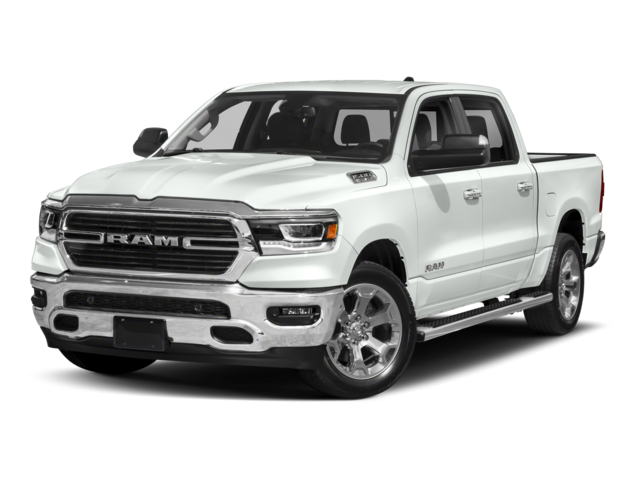 Eligibility: The customer must have purchased/leased their non FCA group light or heavy duty truck at least 30 days prior to delivery of the new vehicle to be eligible to participate in this program. Qualification: This program is NOT compatible with any Returning Lessee or Owner Loyalty Programs. This program is compatible with Employee Purchase or CDI.